Red Earth - Kabini has been rated as one of the top five destinations, worldwide for wild-life. Located in beautiful surroundings and untouched by development, it is very close to civilization. 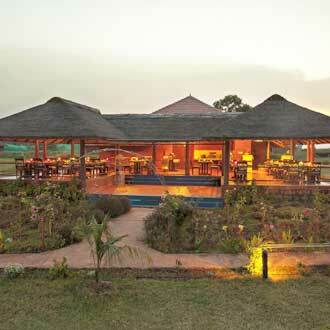 Set on the back waters of Kabini dam; the hotel has water as its boundary on two sides. The hotel has been specially developed to offer a homely and informal atmosphere to the guests while ensuring the quality of service.